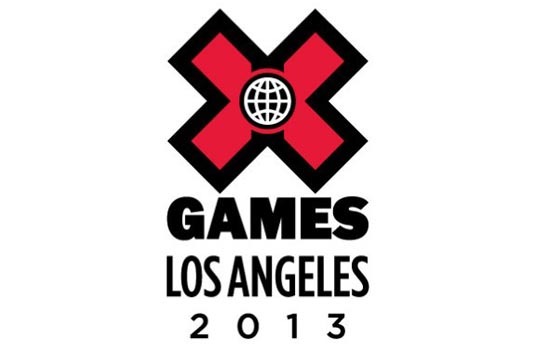 Summer X Games 19 takes its final spin around Los Angeles from August 1-4; beginning in 2014, the summer games' U.S. stop will be moving to Austin, Texas. 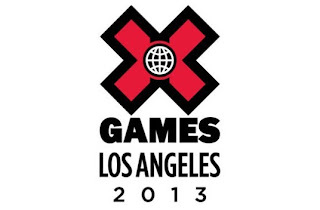 LA has hosted the X Games for 11 consecutive summers, and has seen plenty of memorable moments: from 2003, when Ryan Sheckler became the youngest gold medalist ever at age 13, to 2012, where Jamie Bestwick 6-peated in BMX vert. New this summer in LA is Gymkhana Grid, a rally car/drifting event made popular by Ken Block's "Gymkhana" series on YouTube that went viral and has drawn a huge following. Drivers competing in the Grid run an obstacle course that requires technical driving at breakneck speeds, through figures 8s, 180-degree spins, cones, tires, barrels and more. Get ready for squealing tires and burning rubber. The Gymkhana Grid action will be going down at the Irwindale Speedway, just outside of LA. New event additions also means some events got the axe. This year's unlucky events that got canned include BMX Vert, BMX Park, Skateboard Park and MotoX Best Trick. BMX Vert and Park have been in every X Games since the first one, in Newport, Rhode Island back in 1995! ESPN's senior director of Content Strategy and Sports & Competition, Tim Reed, chalked the changes up to the X Games' "constantly changing and evolving" and the opportunity to "showcase a very diverse sports lineup." Tell that to Jamie Bestwick, 7-time BMX Vert gold medalist. Bumor.